CreativemarzCardz: New video Specialty Cards Stampin' Up! New video Specialty Cards Stampin' Up! It's been much too long since my last video, but finally, I finished another. 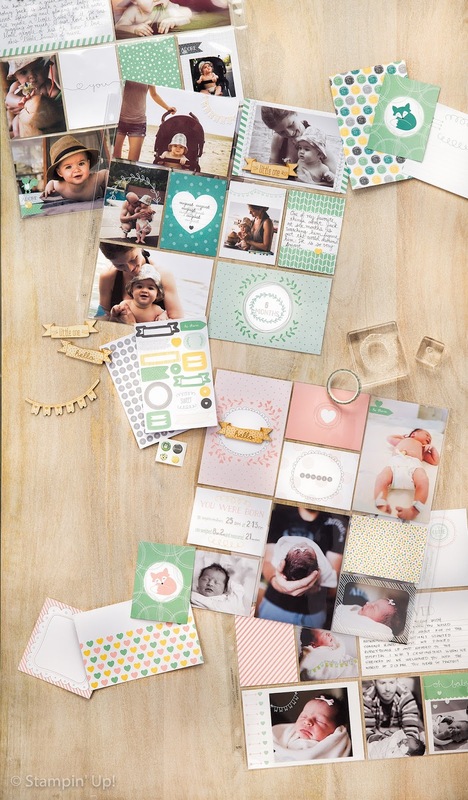 I wanted to highlight how great the Sale-a-Bration cards for Project Life are. 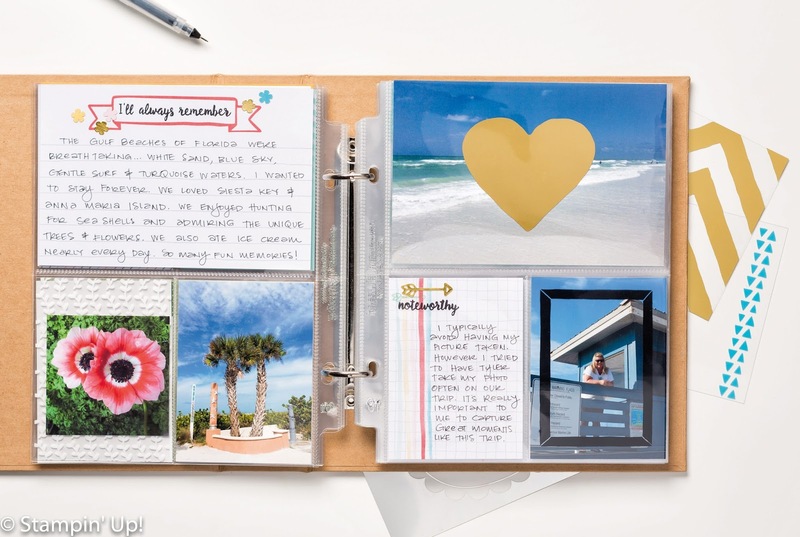 If you aren't familiar with Project Life, it's an absolutely wonderful, quick and easy way to make albums with your favourite photos.